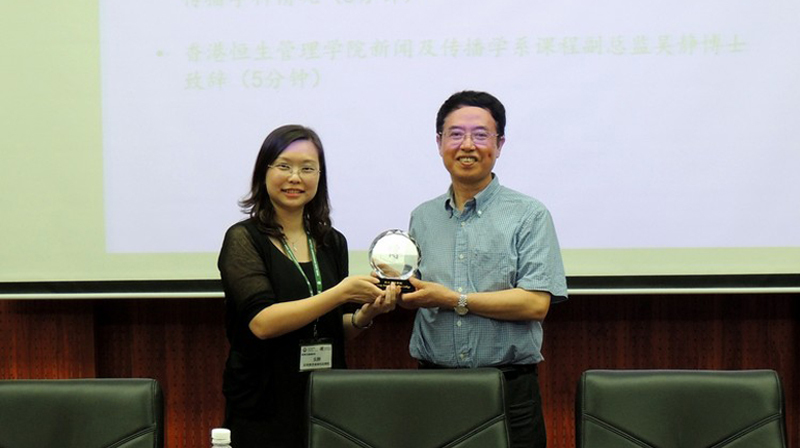 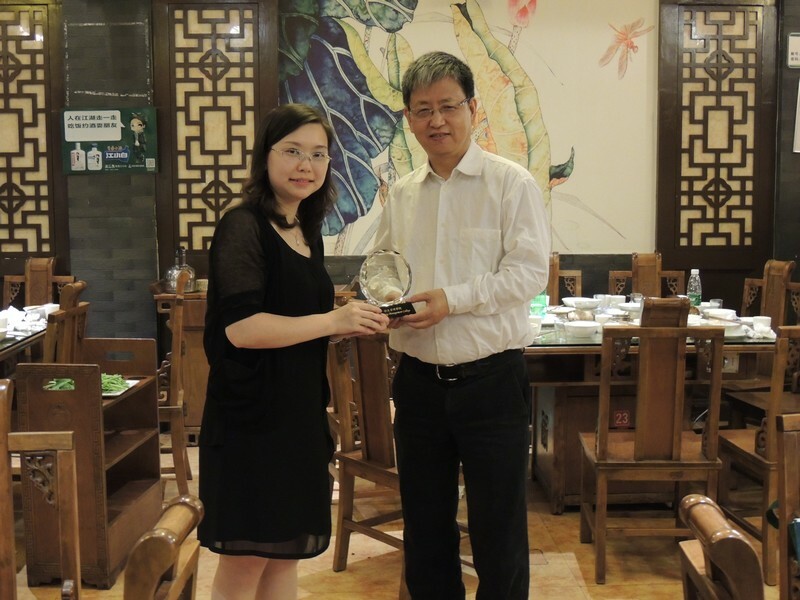 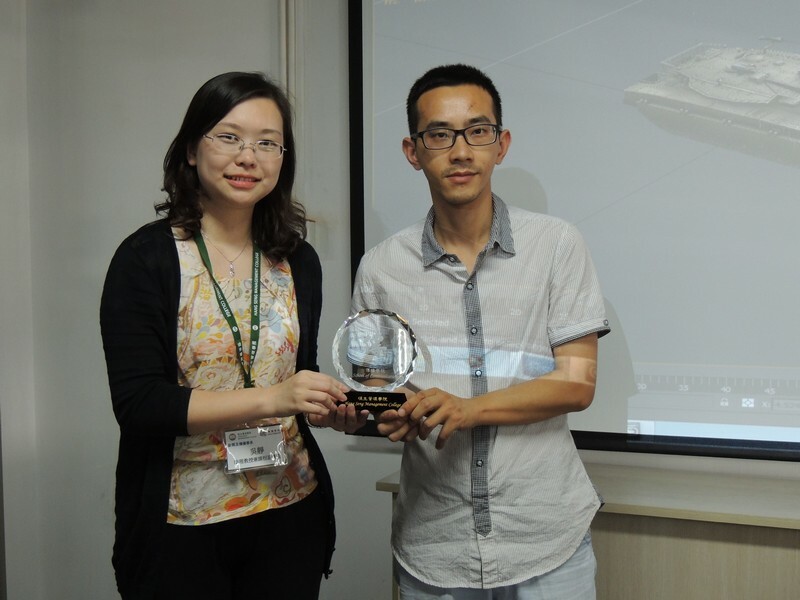 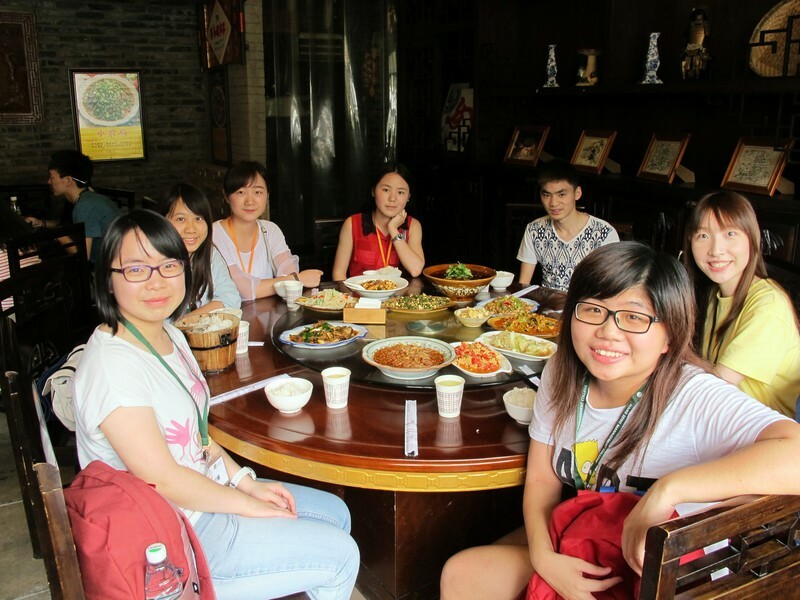 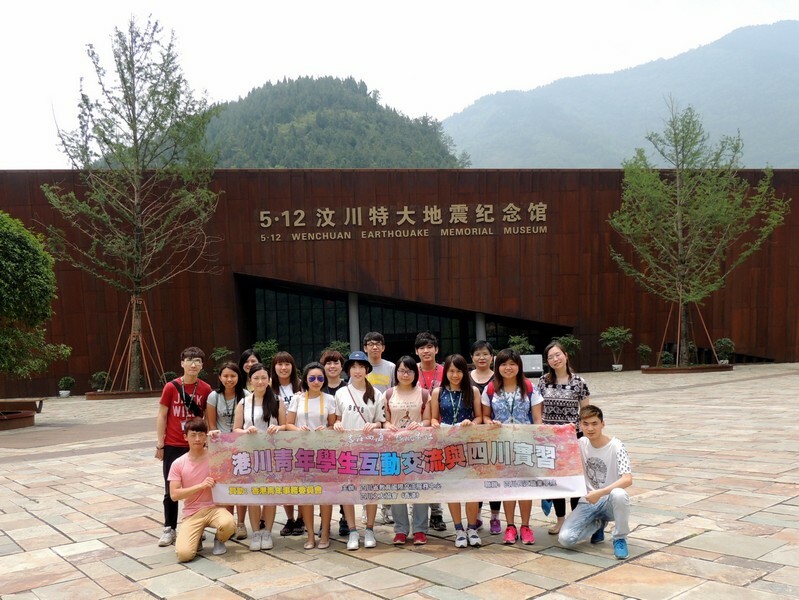 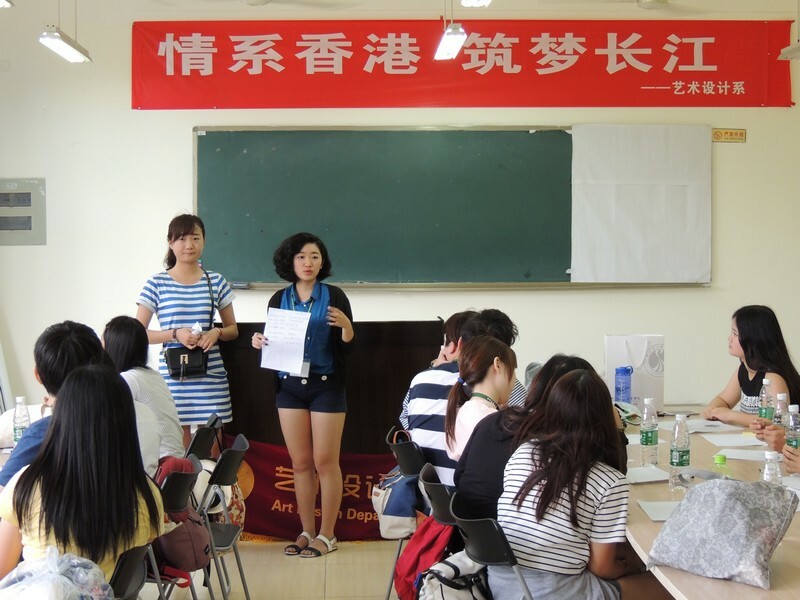 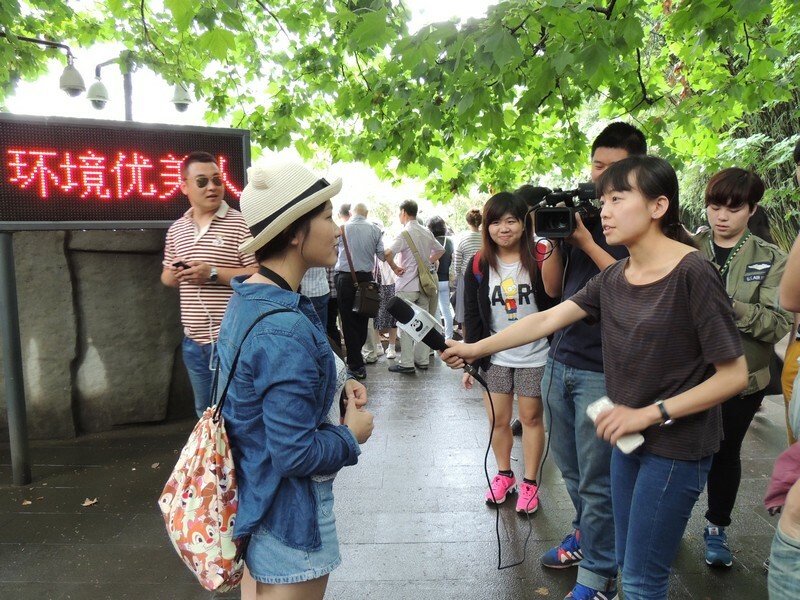 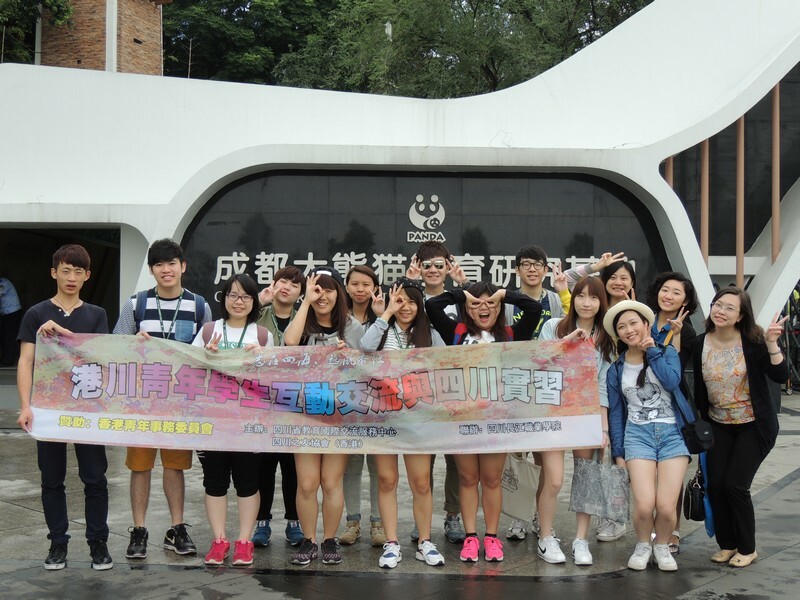 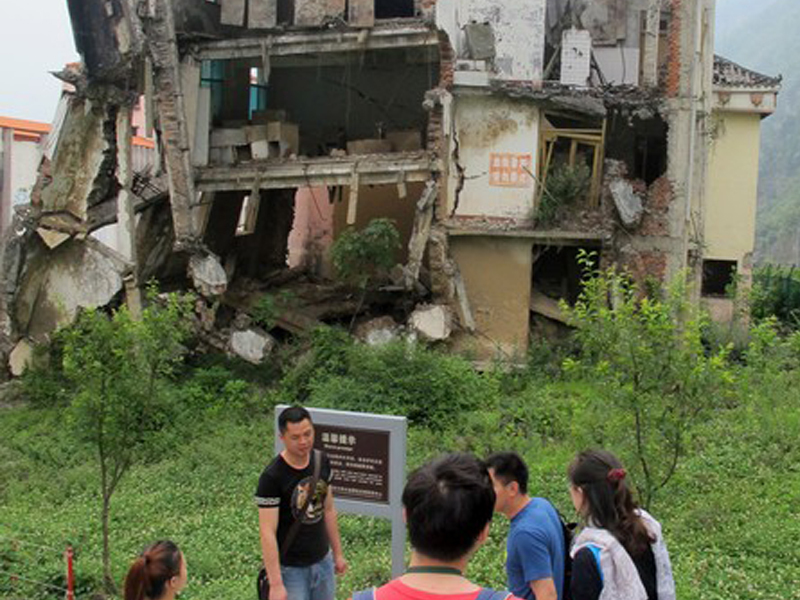 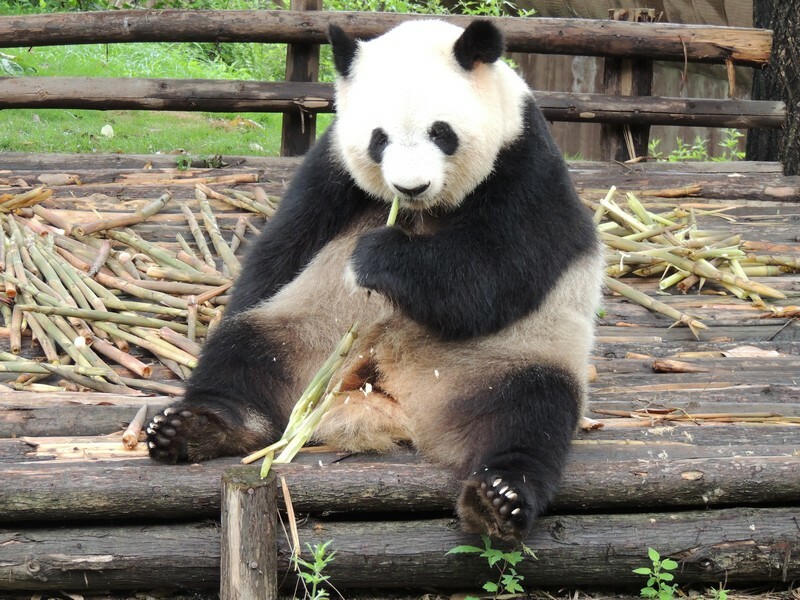 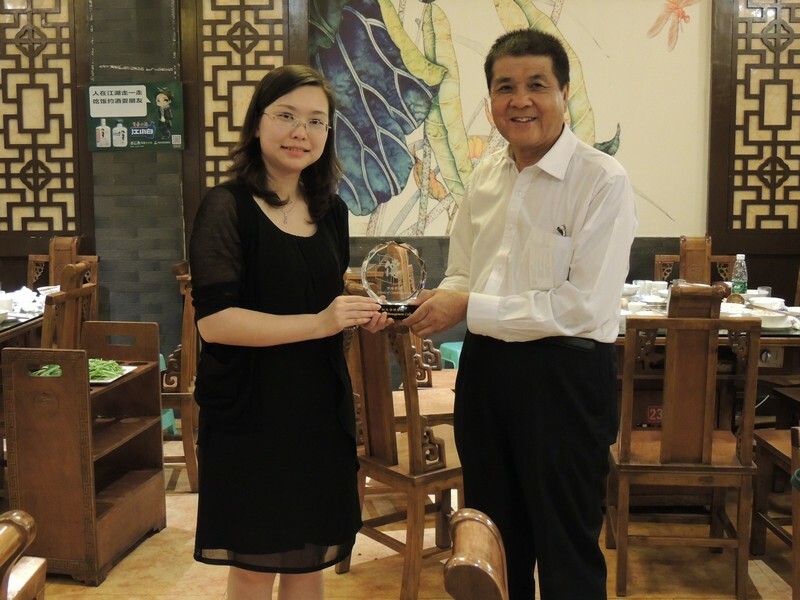 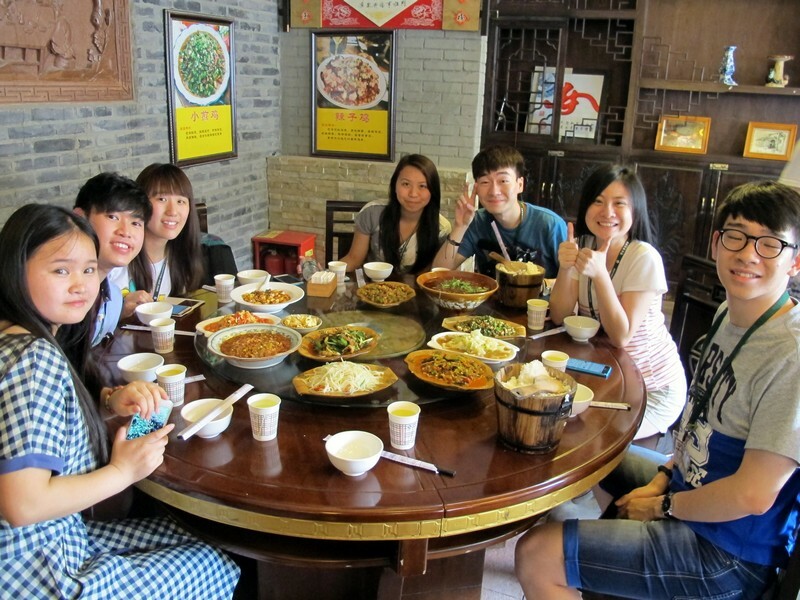 To broadenstudents’ horizons and to promote the cooperation between HSMC and colleges inSichuan, a 5-day study tour to Sichuan was organised by the School ofCommunication with support from the Friends of Sichuan Association from 26 Mayto 30 May 2015. 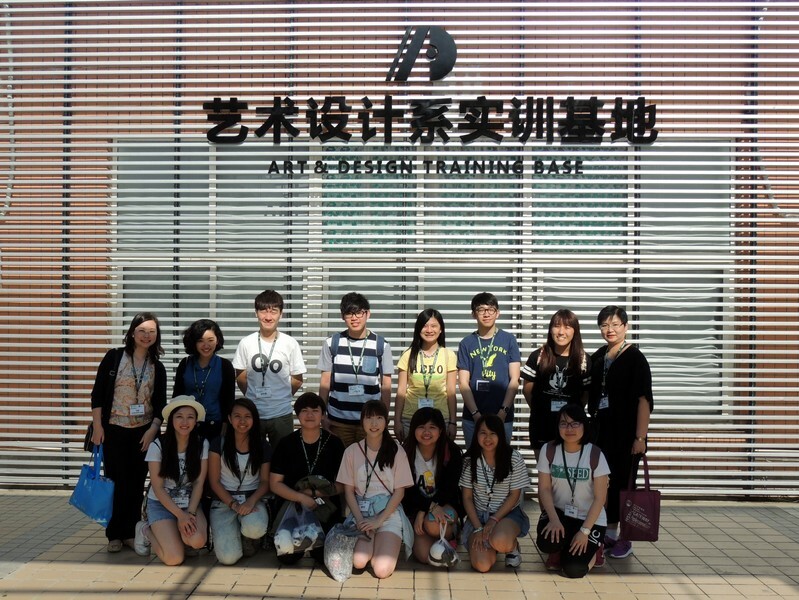 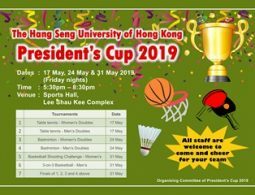 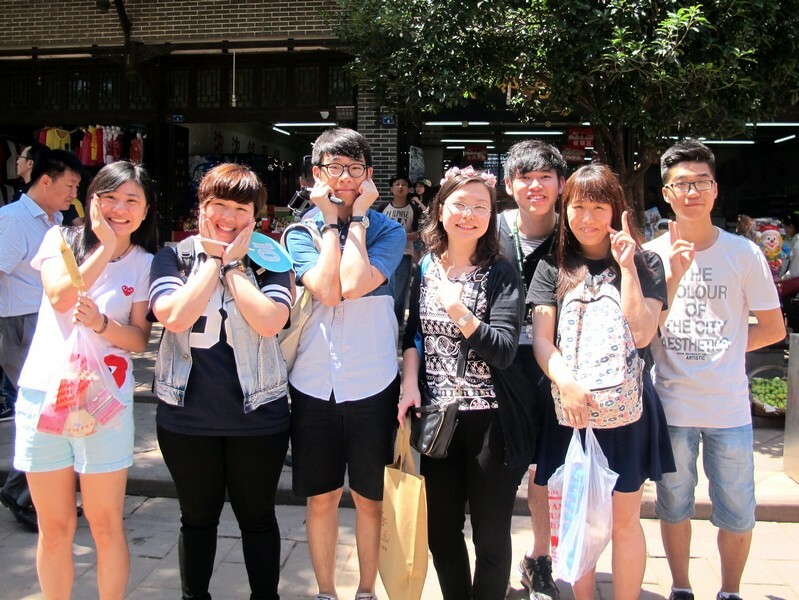 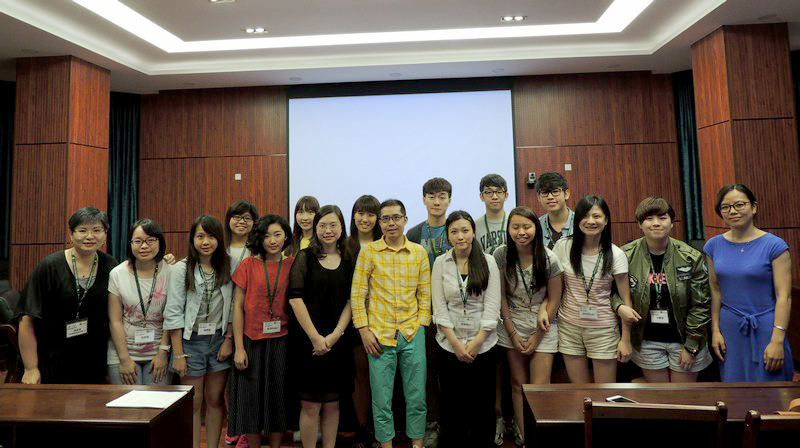 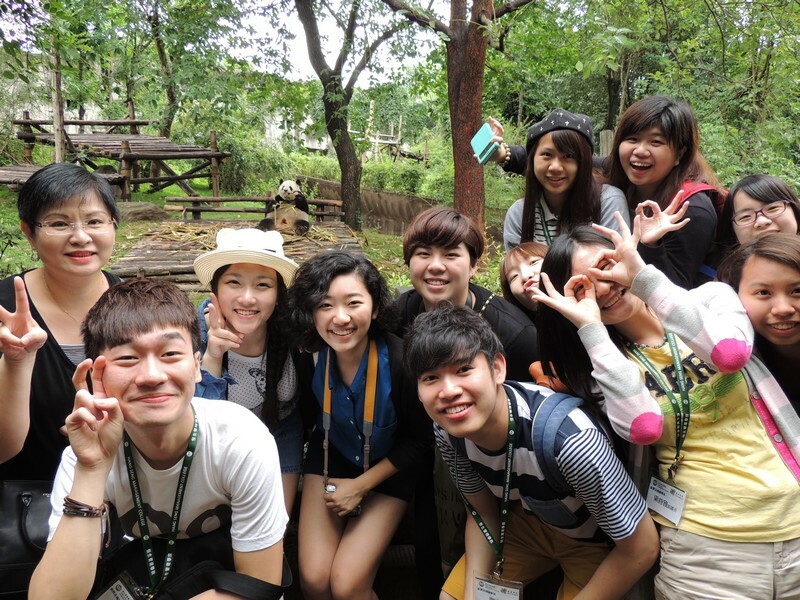 Led by DrClio Wu, Assistant Professor of BJC, and Ms Glacial Cheng, Senior Lecturer of BJC, 13 students of BJC departed from the Hong Kong International Airport and starteda rewarding and fruitful trip on 26May 2015. 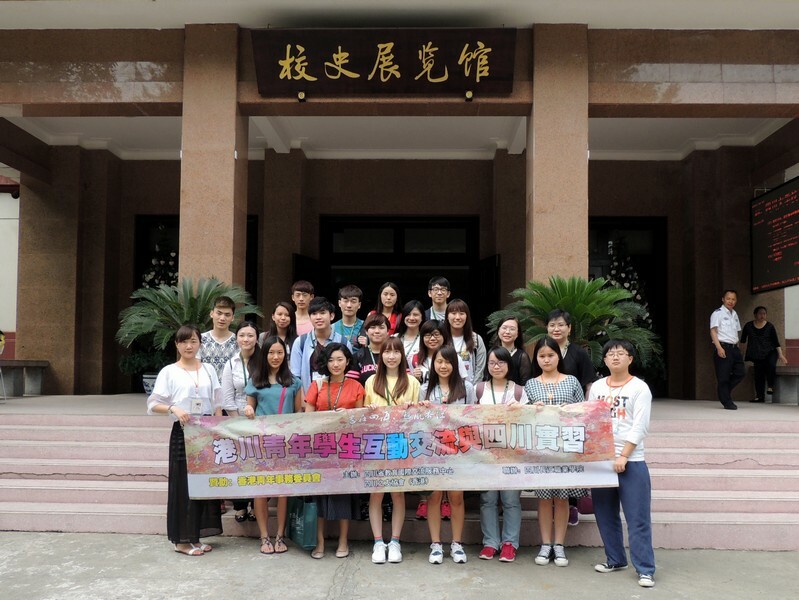 Warmly welcomed from SichuanUniversity and Sichuan Changjiang Vocational College, BJC students wereinvited to visit the two universities. 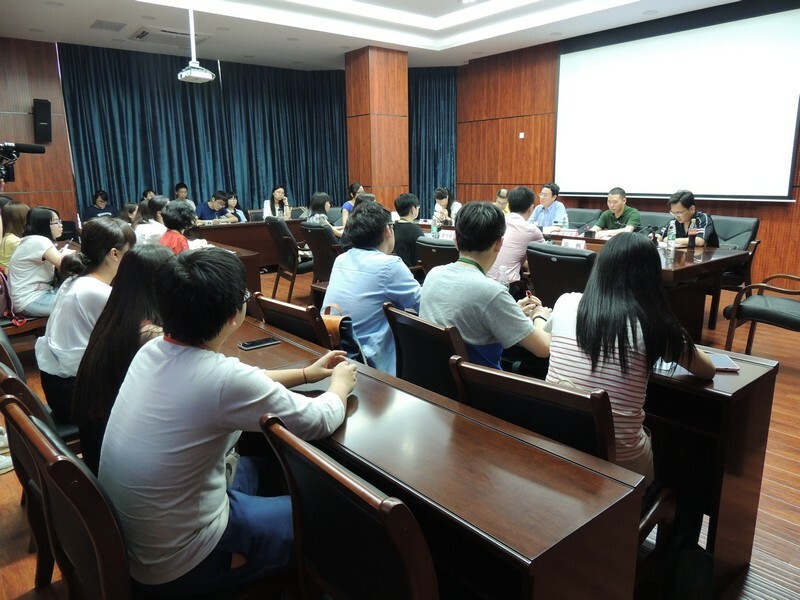 During the two visits, they were enlightened by thediscussion with local scholars. 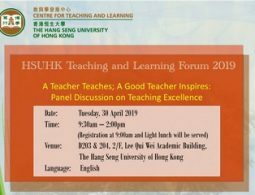 Professors and teachers from the two universities also shared theirteaching experience and explored the possibility of academic exchange activities in the future. 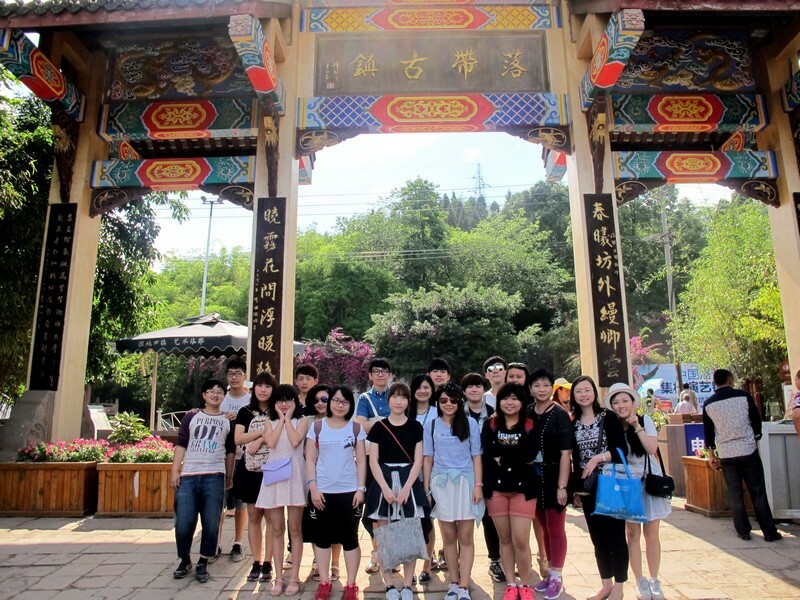 BJC teachers andstudents also learnt theexploration and production process of games in Mainland in Sichuan XiaerScience & Technology Co, Ltd. Apart from professionalinstitutions, they also visitedvarious famous scenic spots and museumssuch as Jinli Street, Wenchuan Earthquake Museum, Beichuan Qiang AutonomousCounty, Chengdu Research base of Giant Panda Breeding and Luodai Ancient Town, etc. 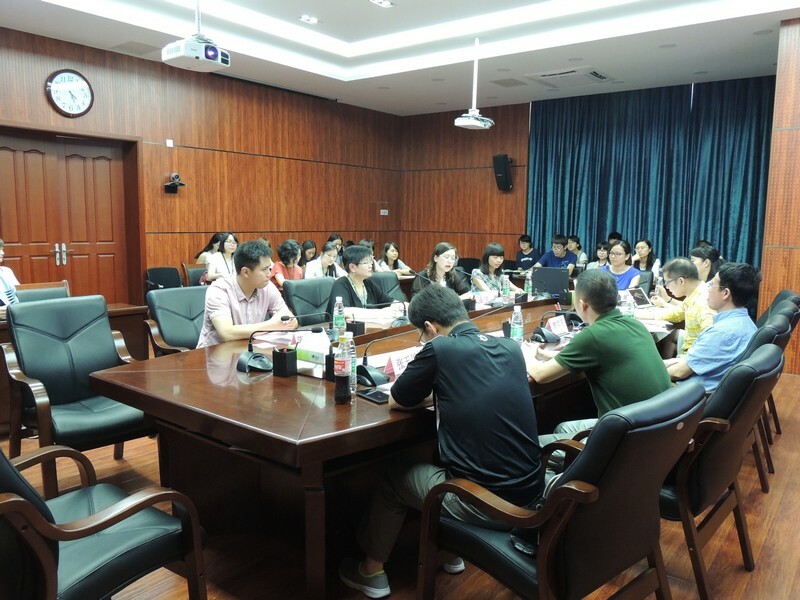 During the 5-daytour, teachers and studentswere greatly inspired which will contributeto the future development of the School of Communication.